RetroBuffalo…my new etsy shop! Fun Vintage treasures! Anyone who knows me knows how much I Love, Love, Love to thrift shop. A bit obsessed I would say. I am a bit embarrassed when I walk into my local Amvets and the cashier recognizes me or my girls. Luckily my girls love it too, and get a big thrill out of checking out old toys, or helping me hunt out treasures. I stop in at least once a week, usually on the hunt for vintage sewing supplies- sewing patterns, fabric and such. Most of the time I walk out with a bag of unrelated items; clothes for the girls, random toys or books or all of the above. 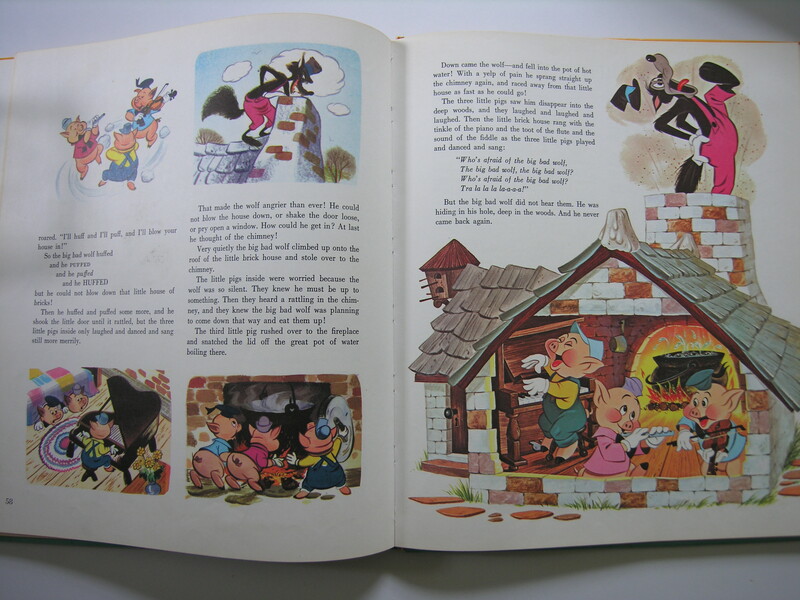 I am a sucker for retro children’s illustrations in hardcover books from the past, dainty aprons from the 1950’s, old board games, retro barware. The list goes on and on. This passion for sewing and vintage sewing supplies has developed into a love of Vintage domesticity as a whole. As discussed in this post, the history of a woman’s sewing box or supplies has great meaning to me, and this can be applied to any “old-fashioned” domestic item. Simpler times, before our culture was so disposable, and things were treasured, protected, mended and appreciated. The items I have been collecting can fit into this category of “domesticity”. Everyday items in a woman’s life, that for some reason seem more “beautiful” than what is made today. I am so excited to announce my new etsy shop- RetroBuffalo. I have just started adding items (at the time of this post I have less than 10 up so far! ), but please check it out and stop back within the next few weeks as the collection grows. 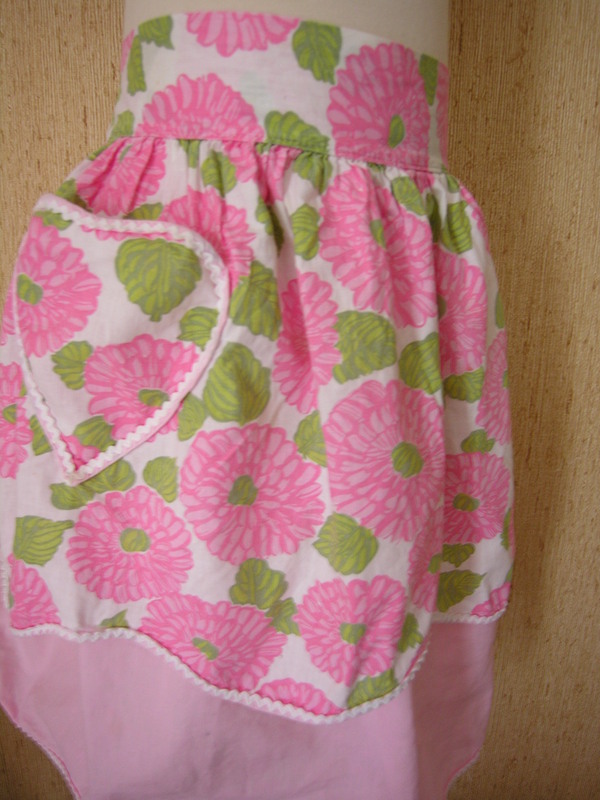 I will be adding a few special half aprons, vintage sewing patterns, more games and children’s items and more. Previous Post A little redecorating. A Blog Re-do! Next Post Simple Summer Sewing Series- Going Green! Your etsy shop sounds great, will definitely check it out.